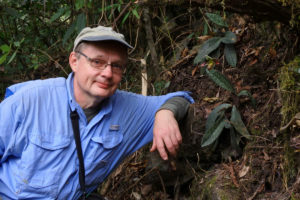 Funding for the 2018 research project in Bhutan headed by Stig Dalström is provided by the Friends of Orchid Research Fund of the Community Foundation of Sarasota County. This is a really great project dedicated to studying and protecting the orchids in Bhutan and supported in part by the Sarasota Orchid Society. 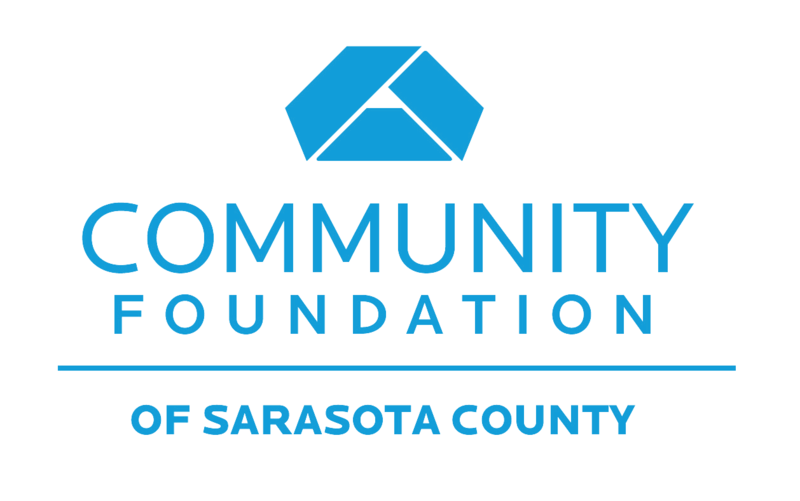 Personal contributions, either directly to The Bhutan Foundation www.bhutanfound.org , (with the National Biodiversity Center as a beneficiary, and earmarked “Thunder Dragon Orchid Project”) or to the Sarasota Orchid Society, earmarked the “Bhutan Project”, are greatly appreciated! 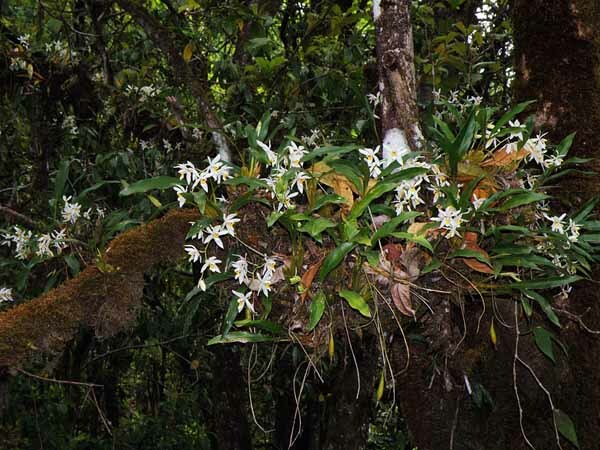 Despite being one of the smallest nations in the world, Bhutan has a rich and diverse orchid flora. The Thunder Dragon Orchid Conservation Project (TDOCP) is administrated by the National Biodiversity Centre (NBC) in Serbithang, which is a non-departmental organization under the Ministry of Agriculture and Forests. The aim is to survey both remote and previously unexplored areas in the country, as well as more easily accessible habitats in order to build a scientific basis for meaningful programs of orchid conservation, cultivation, education, propagation and research. 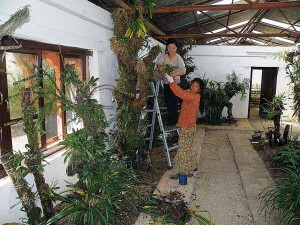 Great efforts are made by the staff at the NBC in collaboration with staff from other governmental departments and international partners, such as the Sarasota Orchid Society, to find ways to utilize orchids as a sustainable economic resource for not only Bhutan, but to serve as a model for other countries as well. The Thunder Dragon Orchid Conservation Project depends on volunteer work and on grants and donations to a considerable degree. Tax deductable donations within the United States are channelled through the Bhutan Foundation, ear-marked for the project. The orchid flora of Bhutan is very similar to that of neighboring countries, such as the Himalayan region of India and Nepal. 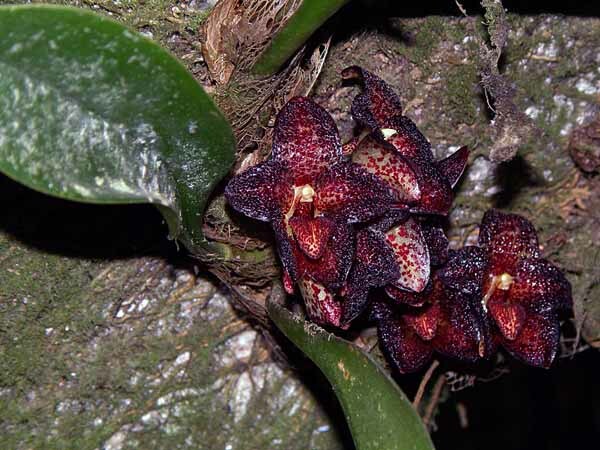 The primary scientific publication on this subject is The Orchid Flora of Bhutan (Pearce and Cribb, 2002), from here on referred to as “the Flora”, where 579 species from the general floristic area are listed, of which 369 are recorded from Bhutan. Fourteen of these species are listed as endemic. 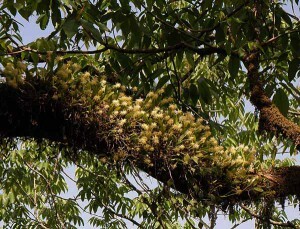 According to the authors of the Flora, the majority of the listed species that are not previously reported from Bhutan are still expected to occur there. In addition, ca 130 species are either reported (but not seen by the authors) from the nearby Sikkim and Darjeeling areas, or from the W Kameng district of Arunachal Pradesh immediately to the east of Bhutan. 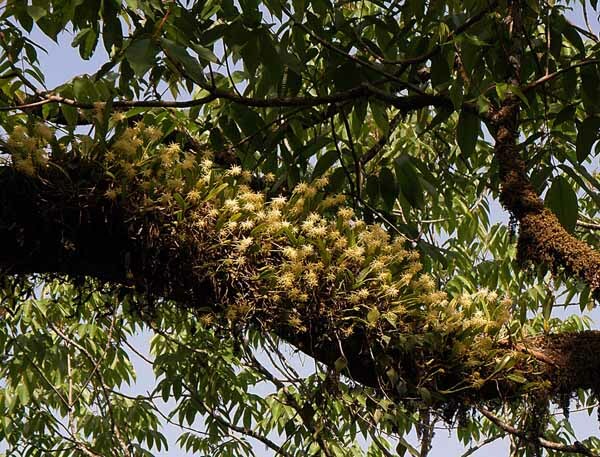 This speculation is confirmed by Dhan Bahadur Gurung in his useful field guide to the orchid flora (Gurung, 2006), where the author claims to have set a new record of 423 species for Bhutan, including 54 for the first time. Unfortunately, Gurung does not list the species that he believes are new to the country, which makes his information less useful. It is also uncertain at this time whether any preserved specimens exist to verify these numbers. Despite the excellent work by Pearce, Cribb, and Gurung, a lot of work is left to be done in order to fully understand the entire orchid flora of Bhutan, basically due to the many remote areas that remain to be accessed and botanically inventoried. This work is crucial for insightful decisions and meaningful strategies in order to protect the flora. In addition, the checklist published in the Flora is to a large extent based on collections from herbaria outside of Bhutan, mostly European, but also India, Japan, South Africa and the United States are represented. In order to fully comprehend, protect and sustainably utilize the natural biodiversity in Bhutan, it is necessary to establish scientific collections at the National Herbarium (NBC). These collections and databases will represent the foundation for future studies of the Bhutan flora and fauna. 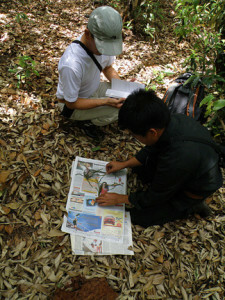 One of many ambitions of the TDOCP is to produce more complete and illustrated treatments of the orchids in Bhutan. Another specific goal is to have all existing Bhutanese orchid species represented by preserved specimens in the national herbarium, and a representative live collection available for research and display in the Royal Botanic Garden in Serbithang. It is equally important to have all specimens correctly identified and classified, and well maintained (live or preserved), which is crucial for any future projects that will incorporate these plants. 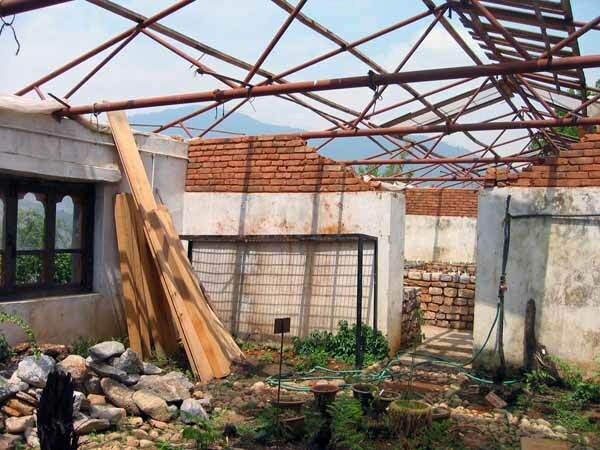 Orchidarium-Serbithang-2008 – As you can see it is in poor condition. 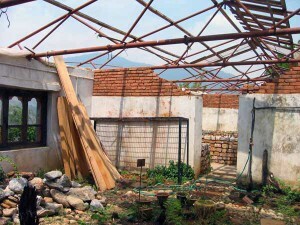 Orchidarium-Serbithang-2011 – Looking much better in 2011. Sithar Dorji discuss the topic of orchid conservation in his “The Field Guide to the Orchids of Bhutan” (2008), where he outlines many well founded arguments why nature conservation in general and orchid conservation in particular is urgently needed and important, not only in Bhutan but throughout the world. The major threats to the orchids in Bhutan are according to Sithar Dorji, habitat destruction (including habitat change) due to deforestation, burning, and human and livestock predation (collecting and grazing). He also lists examples of what can be done to improve the situation, focusing on education (understand and identify the threats), “eco-tourism” as an alternative income source, propagation and cultivation of threatened and/or horticultural desirable species, re-introduction in protected areas, alternative agriculture and forestry methods and crops (leave larger trees for shade, soil stabilization and protection, and for epiphytes etc. ), protect valuable niches for terrestrials, and protect forest covered slopes (by reforestation of native species if necessary). The establishment of a botanical garden with a supportive director, able and willing growers, and of course, access to funds, is mentioned by Dorji as crucial in any orchid conservation program. Sithar Dorji also gives examples of what can be done to improve the situation even by local villagers with access to very limited funding, such as local habitat and population studies. The final words in his book is an urge to the Bhutanese people to identify, document, harvest and share the information they have on the flora of their country to their fellow citizens of the world. These are all important orchid conservation components that the TDOCP team acknowledges and supports. The authors of this paper would also like to add some observations and facts that often are overlooked in the orchid conservation discussion. 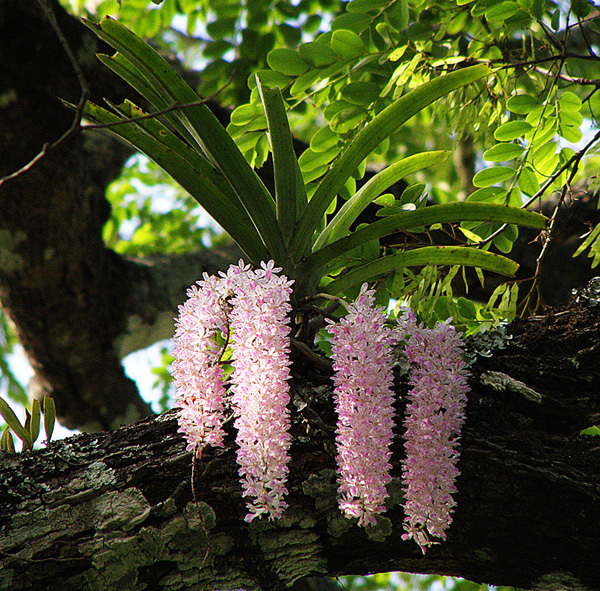 It is generally accepted that the orchid family is the largest, most widespread, and most variable plant group in terms of habitat adaptations, pollination syndromes and general morphology. It is not so well documented, however, that the orchid family quite possibly is the oldest flowering plant group on the planet as well. A private amber collector in the Dominican Republic discovered in 2000 an amber specimen that contained a nowadays extinct bee (Problebeia dominicana), carrying pollinia on its abdomen of a likewise extinct orchid (Meliorchis caribea). The insect was estimated to be approximately 20 million years old. Through elaborate “time clock” computer models, worked out by some scientists, it has since been concluded that the orchid family probably is ca. 100-120 million years old. This came as a total surprise to others who previously had assumed that the orchid family was a rather young and recently developed phenomenon. In any case, through the multitude of living examples, it is clear that the orchid family represents a very successful complex of organisms with very efficient survival strategies, and we humans can learn a lot from this. Principles, such as living in sustainable populations, utilizing other organisms without destroying and extirpating them, adapting to the environment rather than changing it to suit short term gains, represent sound survival conditions for any living being. Unfortunately, these simple truths seem to be very difficult for us to acknowledge and accept. Denial is a very powerful human flaw and an excellent way to avoid solving problems. Only by opening our minds and eyes to face reality can we hope to improve the rather dismal environmental condition of our planet. In addition, a much broader understanding of the importance and value of a rich biodiversity, increased respect and empathy for other fellow life forms, and a more level headed approach to how we view our “rights” to limited natural riches, need to be developed in order for the human species, as well as our beloved orchids, to survive on a long term perspective. As a consequence of the here mentioned (and many other) survival skills, orchids also serve as “canaries in the mine”. When one of the most successful “higher” organisms on the planet no longer can survive, something really bad is happening to the environment. A sad example is the many previously forested areas that have become virtual deserts due to extensive logging and burning practices, usually for short term financial (sometimes survival) gains. The argument that “people have to eat” rings hollow when the long term effects are taken into consideration, and where habitat destruction leads to extermination of living flora and fauna, as well as desertification of former rich and productive habitats. Basically, and bluntly speaking, almost all (and not limited to) environmental problems in the world today can be summarized by a couple of factors; human greed and over-population! In memory and gratitude of Sithar Dorji, a dedicated pioneer of orchid research and conservation in Bhutan, who tragically passed away before he had a chance to see his visionary projects being realized. The authors wish to thank the Royal Government of Bhutan, Tashi Yangzome Dorji and the staff at the National Biodiversity Center in Serbithang, Thimphu. 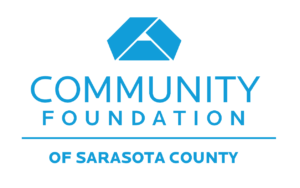 A special thank you goes to Carole and Terry Hill, Stig Peterson, Pep Ruddiman, Hugh Stephens, Sharon and Russell Stephens, Karen and Gene Schunk, the Community Foundation of Sarasota county (Florida), Bill Thoms, Central Florida Orchid Society, and the Sarasota Orchid Society for support. An additional thank you is expressed to Kampon Tansacha and Anders Lindström at the Nong Nooch Tropical Botanical Garden, Thailand, and The Marie Selby Botanical Gardens, Sarasota, Florida, for having provided administrative and horticultural training for NBC staff. Sincere gratitude is also directed towards Thomas Höijer of Jakobsberg, Sweden. Dorji, S. (2008). The Field Guide to the orchids of Bhutan. Bhutan Orchid Science Society. Gurung, D. B. (2006). An illustrated guide to the orchids of Bhutan. DSB Publication, GPO Box 435, Thimphu, Bhutan. Pearce, N. R. & P. J. Cribb (2002). The orchids of Bhutan. Royal Botanic Garden, 20A Inverleith Row, Edinburgh & Royal Government of Bhutan. On February 5, 2017, the people in the Kingdom of Bhutan celebrated the first birthday of their new Crown Prince: Gyalsey Jigme Namgyel Wangchuck. Honoring the Crown Prince, the Wild Orchid Man Stig Dalstrom and his team of collaborators at the National Biodiversity Centre in Serbithang, Thimphu, published a new book on the same day, entitled “A Century Of New Orchid Records In Bhutan”. The book is the result of years of hard work by a very dedicated team of orchid researchers throughout the country and is dedicated to the Crown Prince. It was met with great enthusiasm and appreciation by the Royal Family, members of the Bhutanese government and many other nature enthusiasts.